Plainfield Vision Care welcomes you to our practice! Dr Hope Marandola is a board certified optometrist and is a member of both the American Optometric Association and the Connecticut Association of Optometrists. She has served the Plainfield Connecticut (CT) area for over twenty years. She provides comprehensive eye exams, treats eye infections and diseases, as well as offers emergency care for eye trauma. Our friendly staff welcomes patients of all ages to experience vision care that is attentive and helpful to their individual needs. We look forward to serving you! 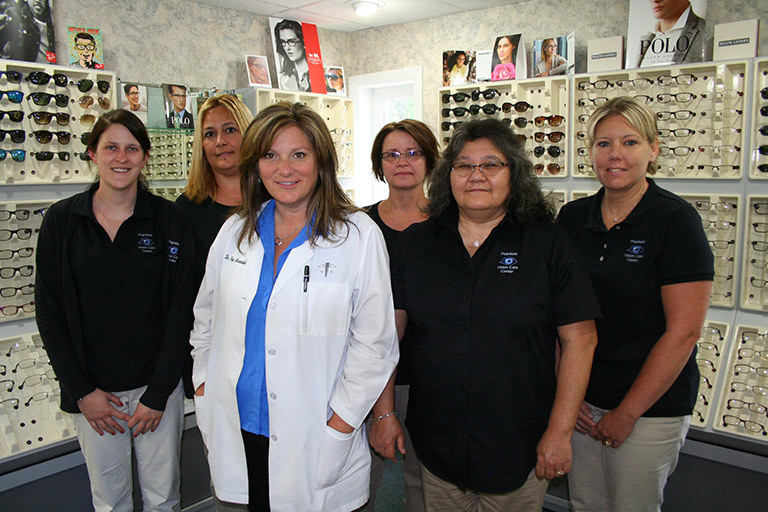 We strive to give our patients professional, comprehensive eye care. We understand that visiting the optometrist can be intimidating at times, and it is our goal to make you feel completely at ease while you are in our care. 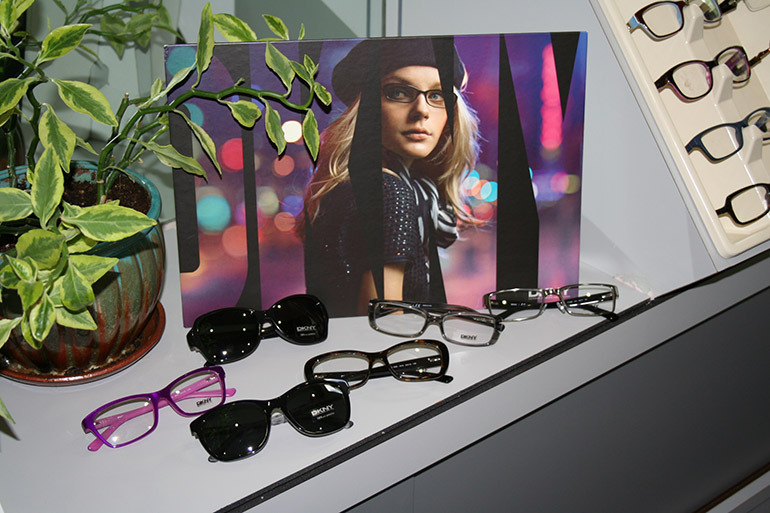 In addition to our attentive services, we also carry a great selection of brand name eyeglass frames and contact lenses. Visit our location during business hours or call 860-564-2709. 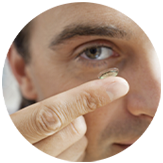 Dr Marandola will fit you with the best contact lenses for your eyes. She takes visual demands, comfort, and your prescription into account to be sure you see and feel your best. Learn more about many of the eye conditions such as glaucoma, dry eye syndrome, and cataracts that are evaluated by Dr Marandola. 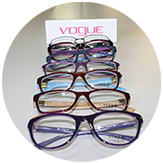 In addition to our vision care services, we also carry a great selection of brand name eyeglass frames, and contact lenses. 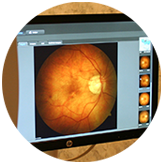 If you are looking for quality, brand name vision products, Plainfield Vision Care Center carries a great selection for you to browse and choose from. 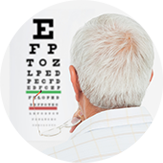 At Plainfield Vision Care Center we understand that visiting the optometrist can be intimidating at times, and it is our goal to always make our patients feel completely at ease while you are in our care.